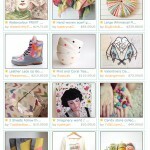 New Colorful Confetti Sweatshirt on Etsy’s Front Page Today! 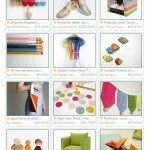 Vintage Tangerine Shift on Etsy’s Front Page Today! 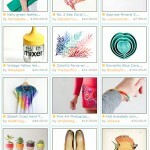 Splash Dyed Tee on Etsy’s Front Page Today! Thanks to 86ForTheHome! Love the Kilim shoes, shucks… I’m such a sucker for cute shoes. 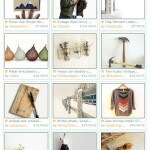 Military Arrows Cardigan on Etsy’s Front Page Today! Thanks to zanegaisa! 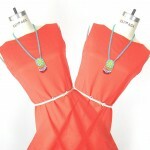 Love the colors. I’m digging those floral printed loafers by goodbyefolk. I’ve been eyeing a pair of red polka-dot boots on their store for a while, someday! 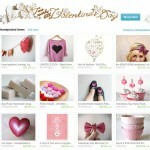 Black Heart Sweatshirt on Etsy’s Front Page Today! 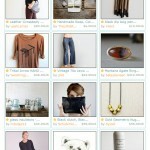 Tribal Arrow Sweatshirt on Etsy’s Front Page Today! 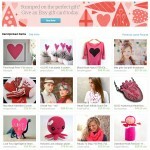 CMYK Owls Sweatshirt on Etsy’s Front Page Today! 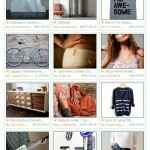 Geo Arrows Sweatshirt on Etsy’s Front Page Today! 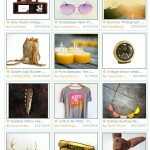 Live and Be Free Tee on Etsy’s Front Page Today! 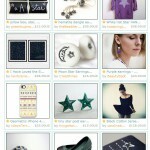 Purple Star Sweatshirt on Etsy’s Front Page Today! 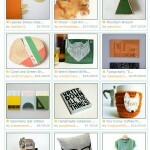 Monty Tee on Etsy’s Front Page Today! 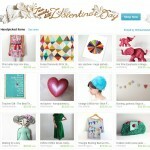 Splash Dyed Racerback Dress on Etsy’s Front Page Today! 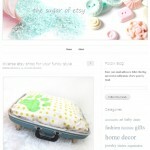 My shop was featured on Etsy Candy Blog in thier “Diverse Etsy Shop for Your Funky Style” post. 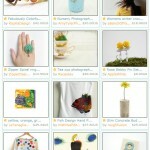 Thanks so much to them for promoting my Etsy store! 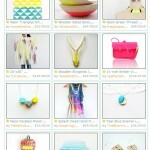 Check out the original post here!